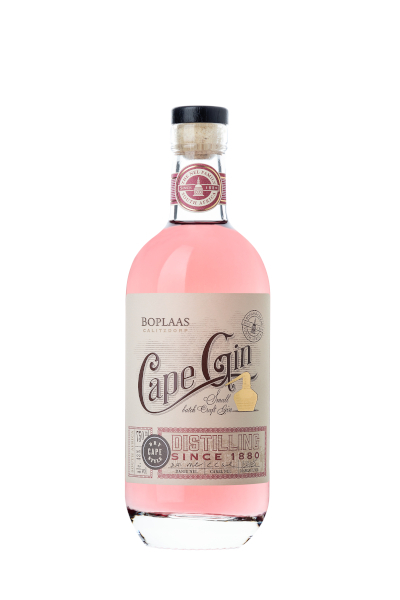 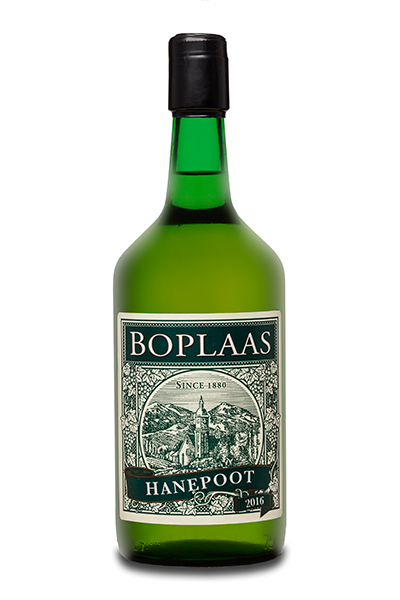 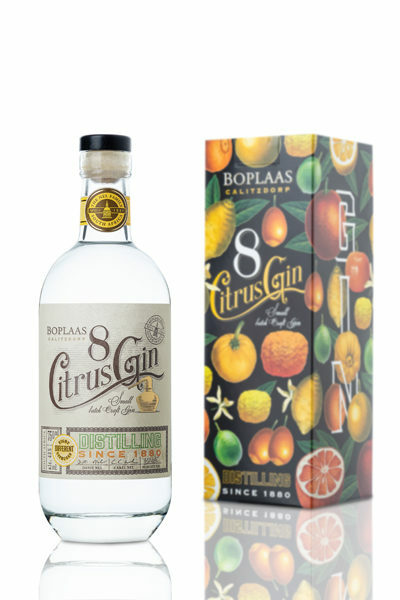 Boplaas Port-infused Gin stands out with the alluring King Protea combination of pink and silver flashes. 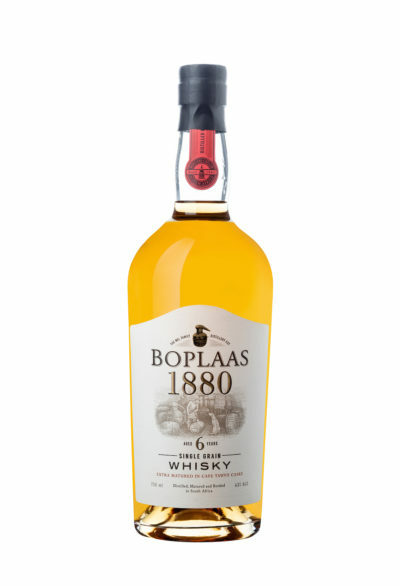 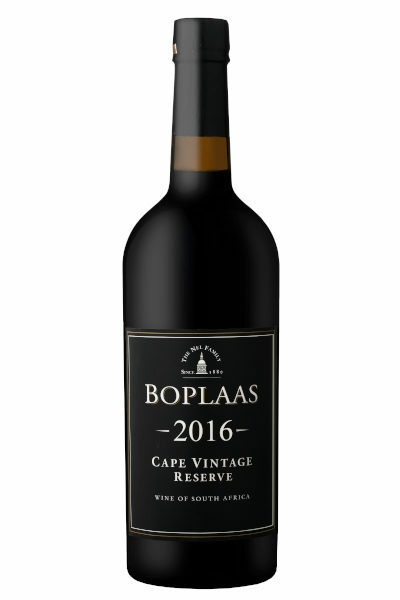 Its juniper core leads on the nose, accompanied by notes of ripe red berries, rose petals, sprightly orange zest and a tinge of star anise complexity. 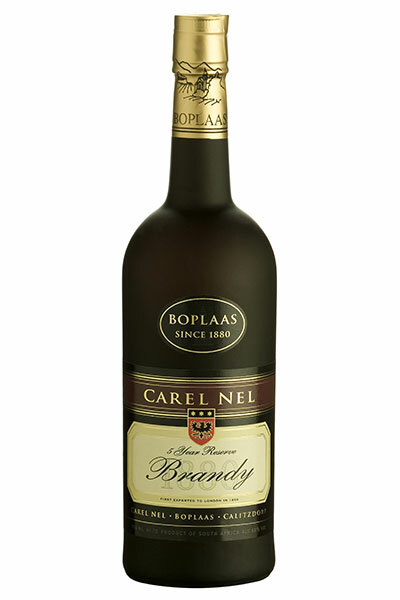 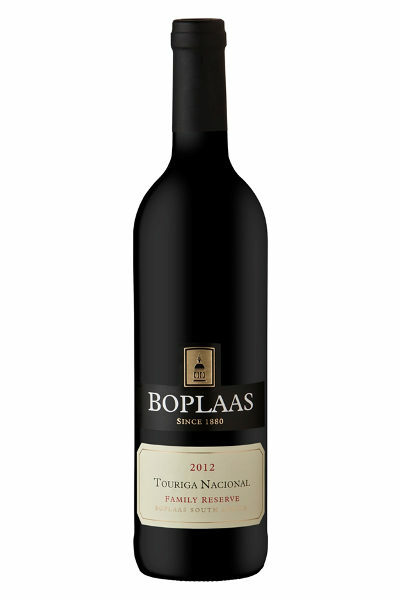 The aromas linger through to the palate, providing a lively, dry and satisfying finish.